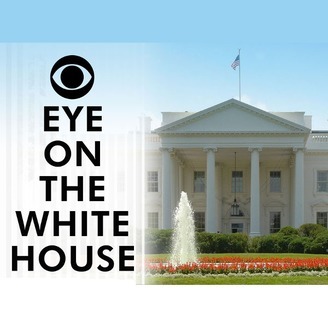 The CBS News political team keeps you up to date on the latest in the White House. In addition to declaring that there was no collusion between Russian operatives and the Trump campaign, Attorney General William Barr says it's his view, based on a review of the evidence, that President Trump didn't commit obstruction of justice. But what did the Special Counsel find? 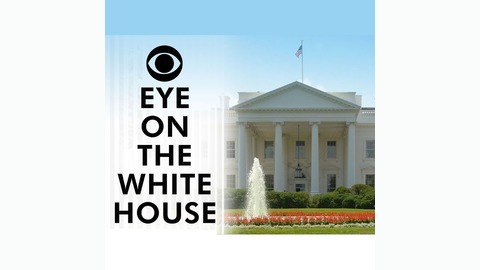 CBS News White House correspondent Steven Portnoy has read the Mueller Report.